When you need basic video coverage with remote access from iPhone, Android or PC, our Standalone DVR systems are a good choice. While these systems are more basic than our AVM systems, they still deliver motion detection style recording from traditional analog cameras, and have ZERO configuration networking setup for instant access to your business cameras from your iPhone or Android phone. 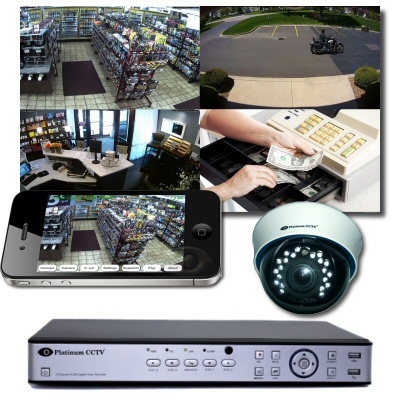 These budget-minded surveillance systems are great for smaller business installations.